We love hearing new music. And we love sharing it with our contacts – regional and student publications, and publication-linked websites up and down the UK. Most of the acts we represent are signed to record labels or management companies, often both. This means we are part of a promotional team that includes a radio and television plugger; a national press officer; a social media plugger; a concert agency and various satellite promoters. Many have others also spreading the word: companies creating and promoting videos; poster and leaflet suppliers and distributors, agencies that secure advertising space and air-time etc. Assemble a team if possible: Although being represented by Pomona is a major ‘leg up’ and will establish credibility for an act, it stands for so much more if other elements of the promotional team are in place. Imagine a football team. Well, we’re the solid but unsung full-backs. We can beaver away but without a striker (who, in this metaphor might be your national press officer or radio plugger, say) we’re going to struggle to win matches. UK dates are vital: It is (as good as) crucial that an ‘unsigned’ band has UK dates to support a record release, ideally six or more shows in areas with a strong media presence. We need to be made aware of a tour a good two months upfront. Publications often have long lead-in times and they have to trust that these shows will actually take place. Touring is important for singles too: Singles, without a tour in support, no longer have much standing and are rarely reviewed. Band photos: A jpg of at least 1MB is essential. If you want to see your band photo standing a good chance of being used, it must be clear, in focus, nothing too arty and ideally – and we know this is difficult – an interesting framing. We will need two pictures – one portrait, the other landscape. Album artwork, bio and press release: A jpg of the album sleeve, a biography of the band (straight-forwardly written), press releases for the album and tour – again, these are essential. We do not write any copy at Pomona but will give advice if requested. Albums: We will need five albums to cover each show and secure upfront preview press. For general reviews we will need a further 80 or so albums, more if possible. The album should be on CD and properly packaged. A physical product: We cannot promote unsigned bands who have made a ‘digital’ record only. It has to be available to the public as a tangible artefact. This doesn’t necessarily mean it has to be bar-coded and available in every (surviving) record shop, but, likewise, it can’t be a mail-order only release where folks are pressing them by hand in a bedroom. Communication: We will do all we can to get as much press as possible on all acts we represent. This is a given. We will not be able to give constant updates and reports – if we did we would have to double our fees. However, you will be aware of how things are going through the natural interaction between us – requests for guest list places for journalists, e-mails asking you to put aside interview time, scans of reviews etc. Fees and expenses: In addition to the agreed fee we will charge back expenses limited to the cost of sending out CDs – postage and packaging. Our fees are exclusive of VAT so expect an extra 20 per cent added to the invoice. We ask that the full fee is paid upfront of us starting a campaign with expenses billed at the end. Any more questions? Check out the The Pomona FAQs. 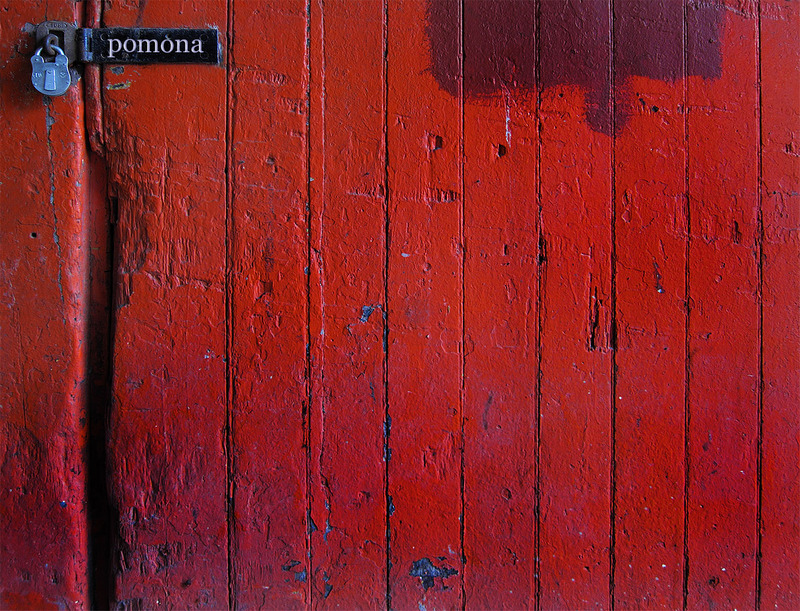 These should clarify any queries you may have about using Pomona. We hope this hasn’t put you off and doesn’t sound stroppy or unfriendly. We’re lovely, passionate people. Honest. It’s just that we want to make everything brilliantly clear from the start.